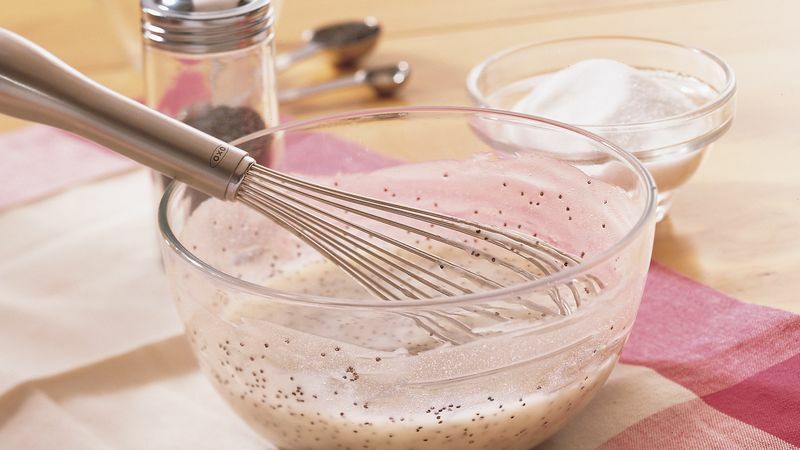 In small bowl, mix all ingredients with wire whisk. Store covered in refrigerator. Use fat-free or low-fat mayo for an easy option.